Help from experienced and compassionate caregivers affords seniors with Parkinson’s a chance to enjoy the comfort of home as they age. Home Care Assistance of The Grand Strand strongly believes in promoting quality of life for all older adults, no matter what health conditions are present, and commits to providing premier care for those living with Parkinson’s. With the help of the trusted and professional Home Care Assistance caregivers, older adults can safely retain their regular routines after a Parkinson’s diagnosis and strive to maintain as much independence as possible. 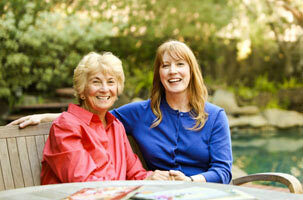 For us, home care isn’t a one-time service, but a meaningful, long-term relationship that is built upon trust. In addition to carefully matching Parkinson’s caregivers with our clients based on needs, personality, and shared interests, we conduct regular quality assurance visits to ensure that high-caliber care is being provided at all times. Our Care Managers are also on-call 24/7 so you’ll always have someone to make changes in care schedules or answer questions. 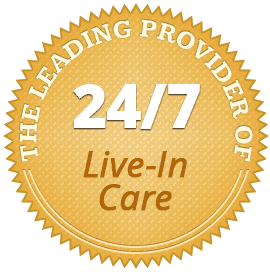 This level of on-going care management allows you to enjoy peace of mind at all times. To learn more about Parkinson’s care in The Grand Strand from Home Care Assistance, call (843) 353-3105 and speak with an experienced Care Manager and request a complimentary, no-obligation consultation.